The European Youth Award (EYA) is a pan-European contest to motivate young people, social entrepreneurs and start-ups to produce digital projects with impact on society. It demonstrates their potential to create innovative solutions with Internet and Mobile technology addressing the goals defined by the Council of Europe and Europe 2020. 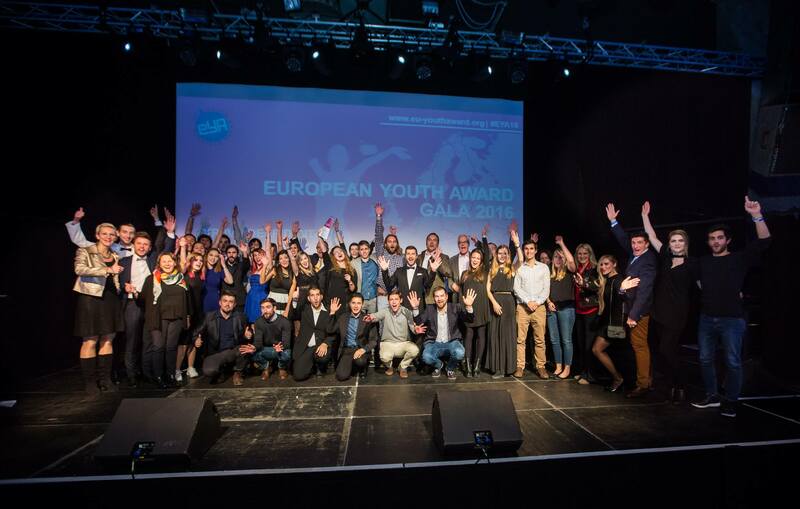 The annual winners event (EYA Festival) is a unique event combining knowledge – innovation – networking – inspiration – motivation taking place in Graz in November. The Manthan Award is an annual award for South Asia given in recognition of exceptional digital content creation. 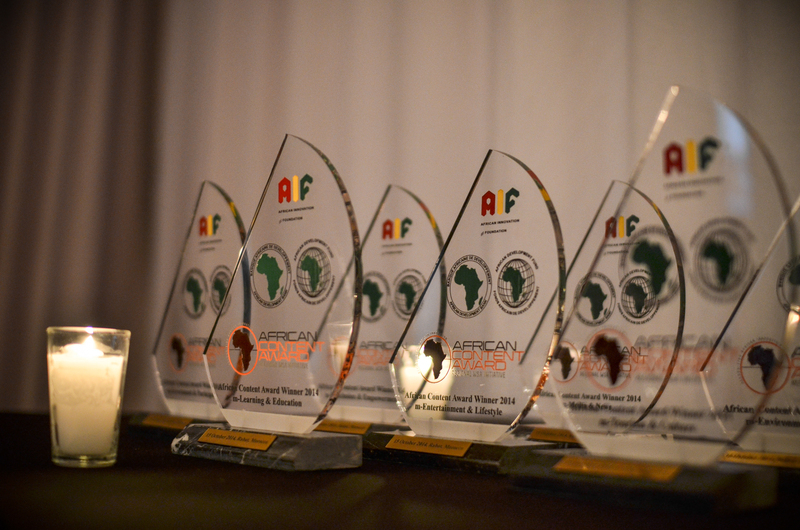 Nominations are accepted from the public and multiple awards are given in many categories. In some cases awards are given for content creation tools such as Azhagi, a component enabling text entry in Indic scripts. 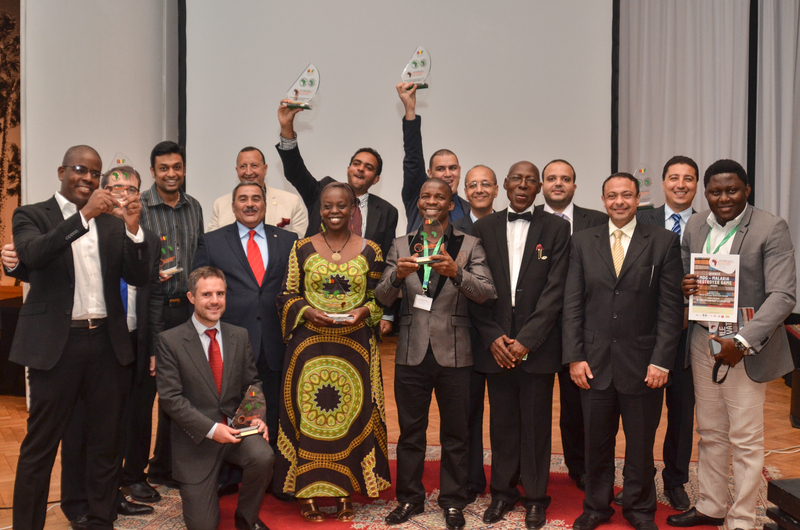 The award is issued by the Digital Empowerment Foundation and was partly inspired by the World Summit Award. 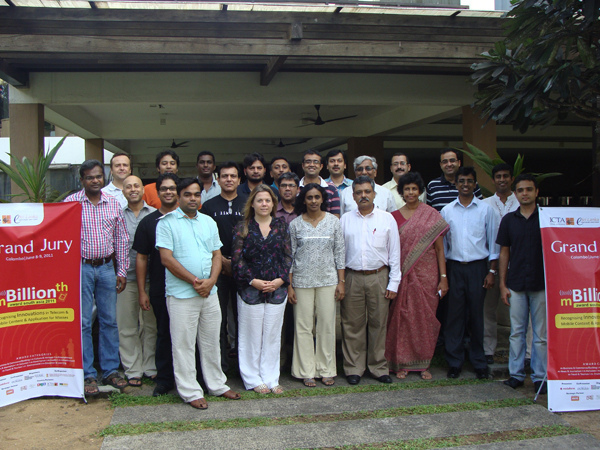 In 2010 the Digital Empowerment Foundation (DEF) spun off from its highly successful Manthan Awards a separate award – the mBillionth Award South Asia – only for recognising excellence in mobile innovations for development.The awards, therefore, seek to not only reward all those who are taking initiatives to bridge the digital divide, empower people and bring about greater socio-economic equality but also create an ecosystem and network of such innovators and developers so that they can learn from each other, collaborate and scale up.